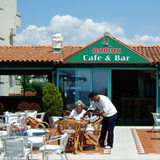 Bars and restaurants with reviews for Calis Beach area. 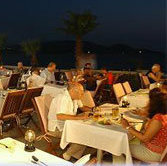 cuisine to British favourites, Chinese, Indian and Mexican. 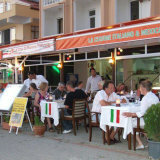 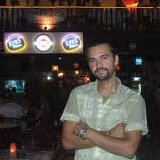 For Fethiye restaurants, you can see the extensive range of suggestions and recommendations at www.fethiye.co.uk - our sister site.